Jian Jin received his Ph.D. in Agricultural Engineering from Iowa State University in 2009. He earned his M.S. degree in Computer Engineering from Denmark Technical University in 2005 and his B.S. degree in Computer Science from Zhejiang University in 2003. Prior to joining Purdue, he conducted research at DuPont Pioneer, where he was most recently a Technology Leader working on automatic phenotyping and sensing for the company’s hyperspectral imaging systems for automated plant screening. 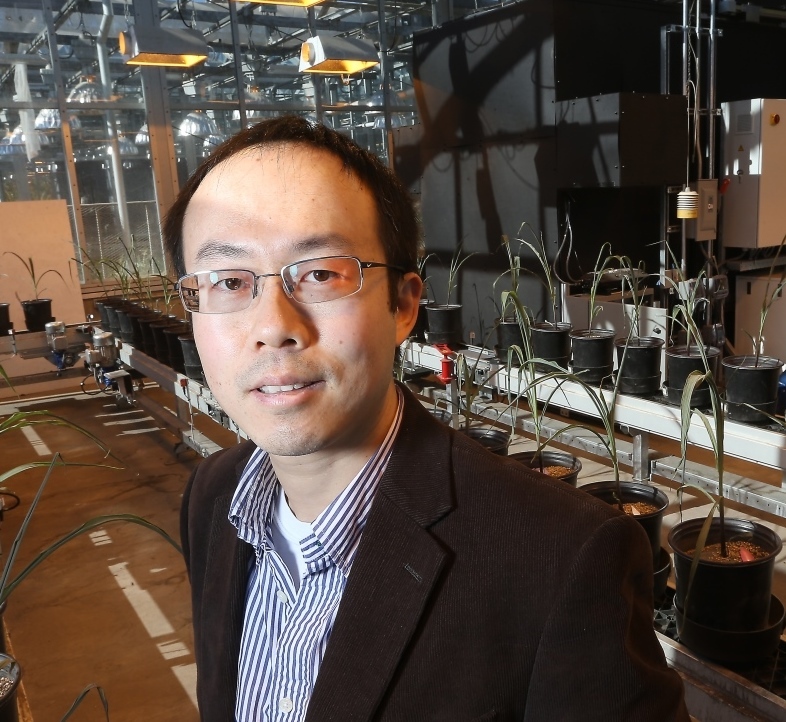 Dr. Jin’s major research interest at Purdue is to build the next generation automatic crop plant phenotyping system, along with machine vision, data processing, statistics, and big data modeling. He also has interests in other areas of agricultural sensing, broadly defined, and in automation and robotics in agriculture.